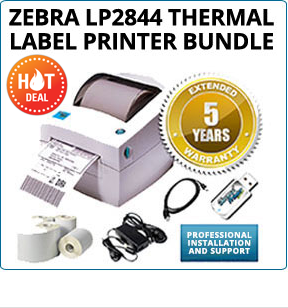 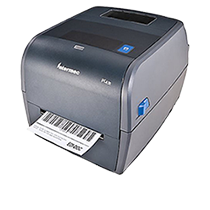 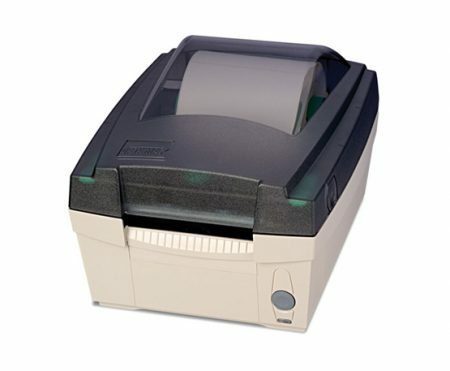 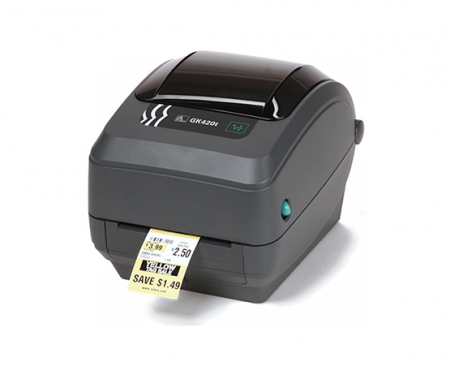 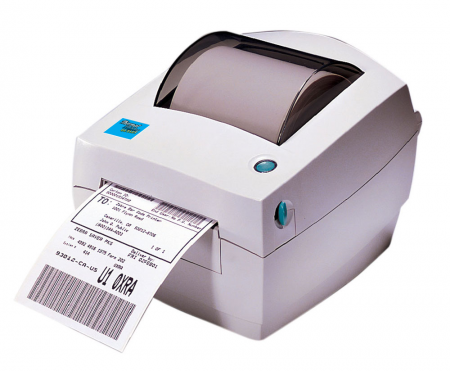 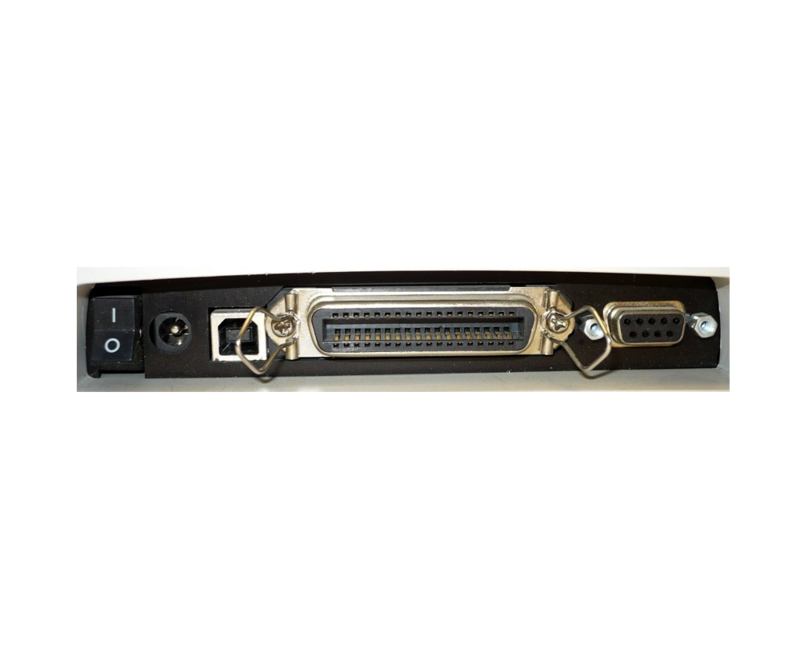 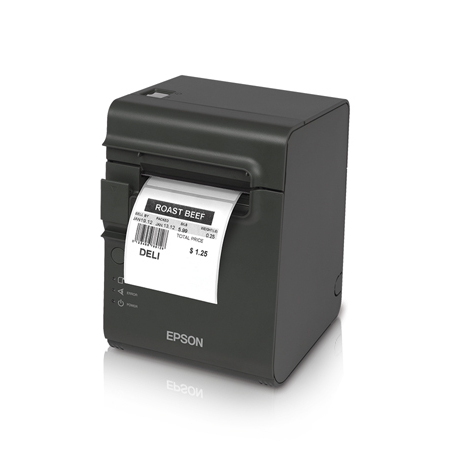 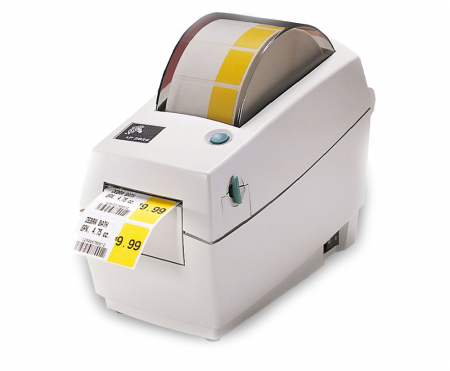 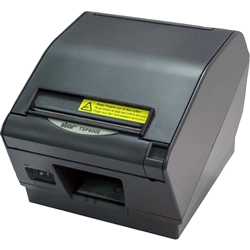 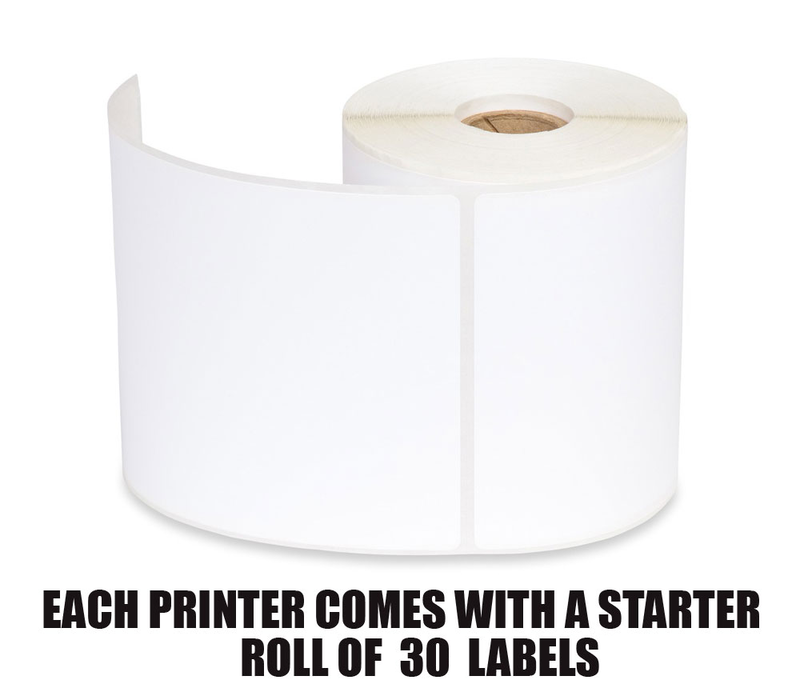 The Zebra TLP2844 thermal and ribbon label printer is a bar code label printer that is ideal for printing shipping labels The TLP-2844 label printer delivers optimal performance in today’s on-demand desktop and network shipping label printing and various labeling applications. 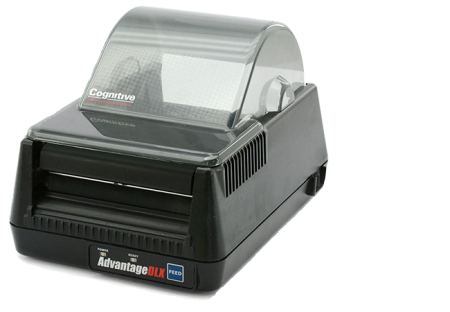 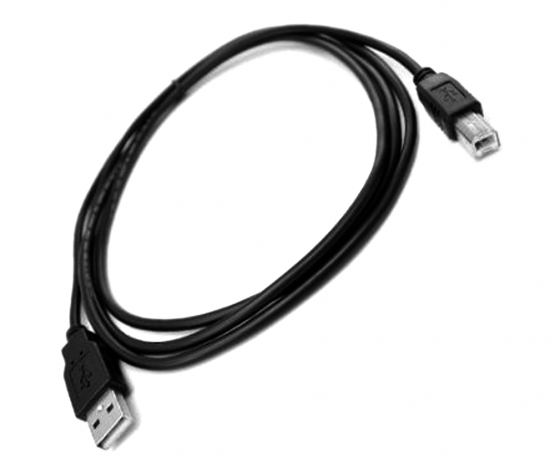 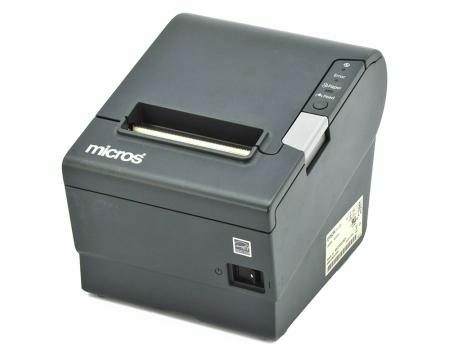 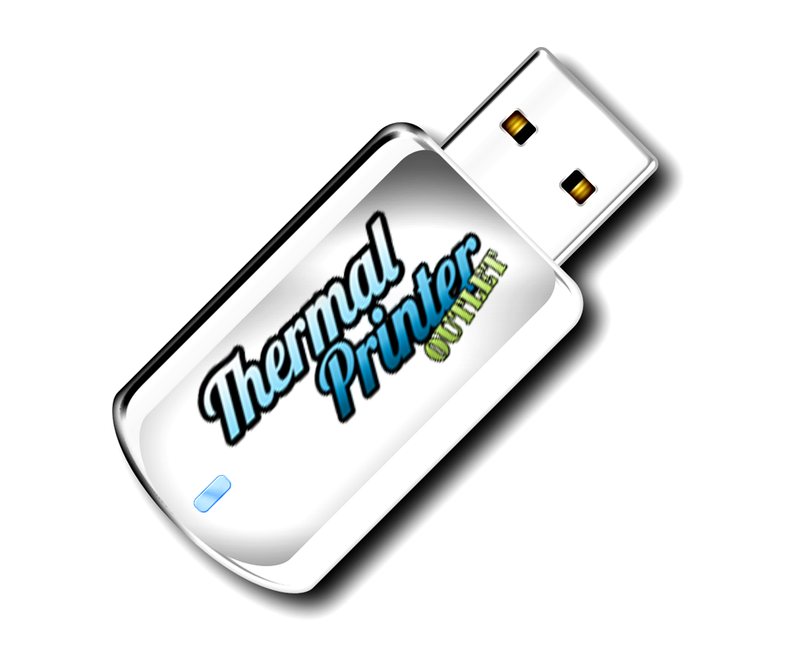 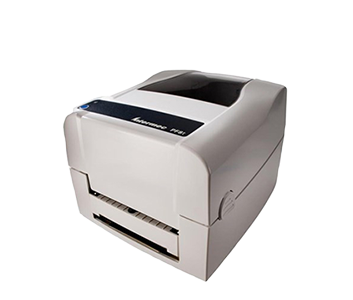 The TLP 2844 printer is a 2-in-1 printer with both thermal and ribbon printing options, this allows for color printing and other creative and business purposes. 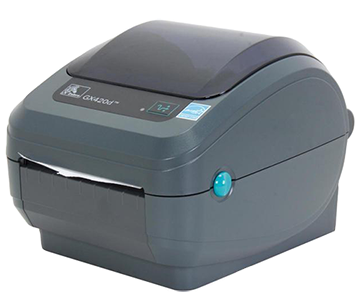 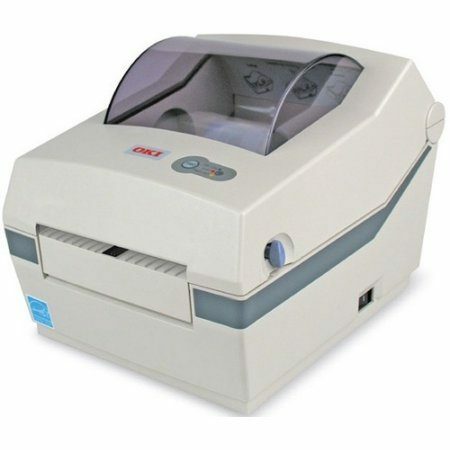 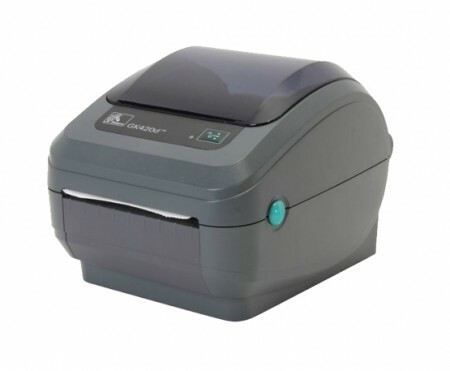 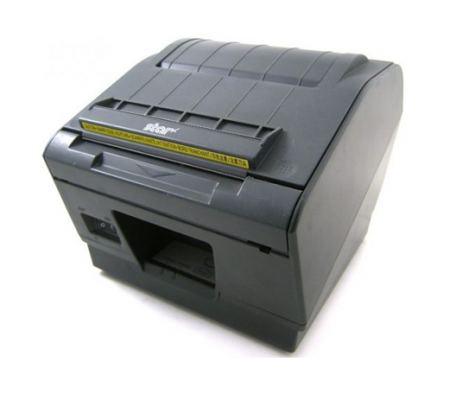 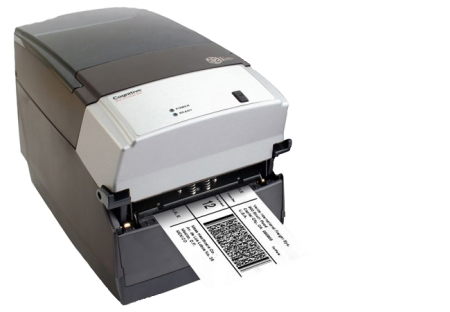 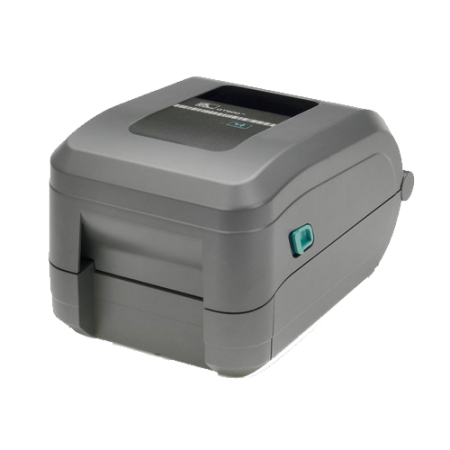 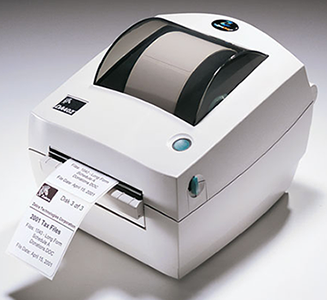 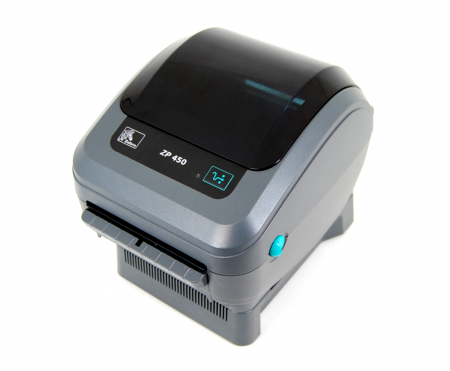 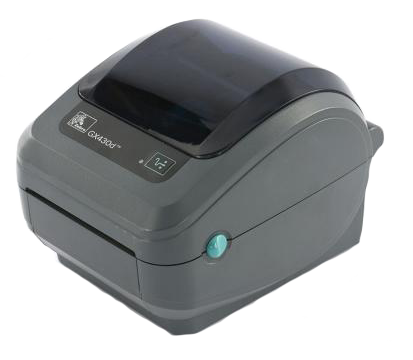 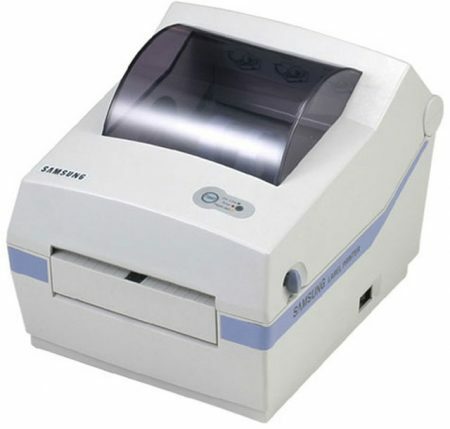 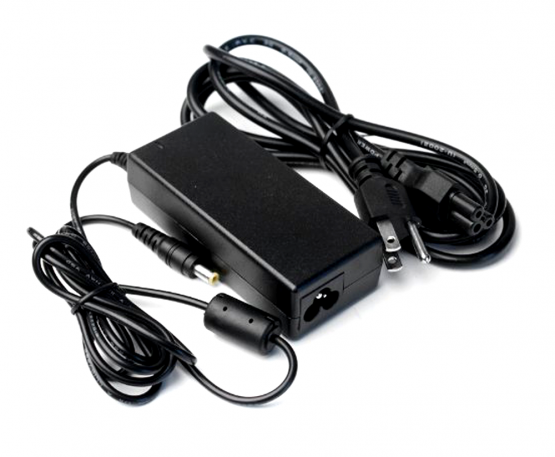 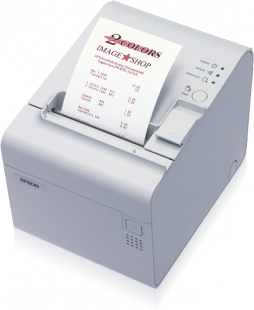 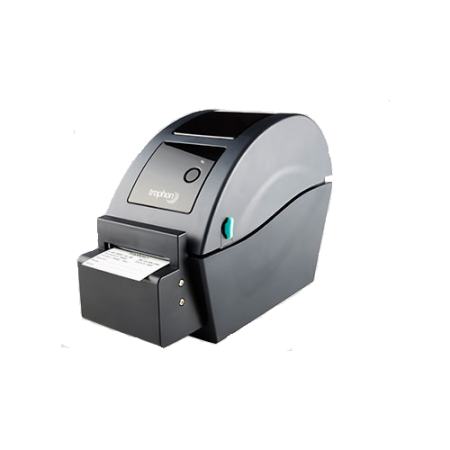 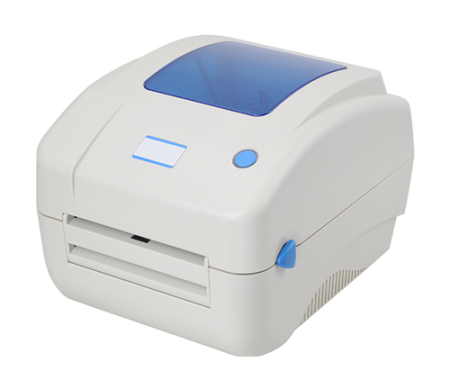 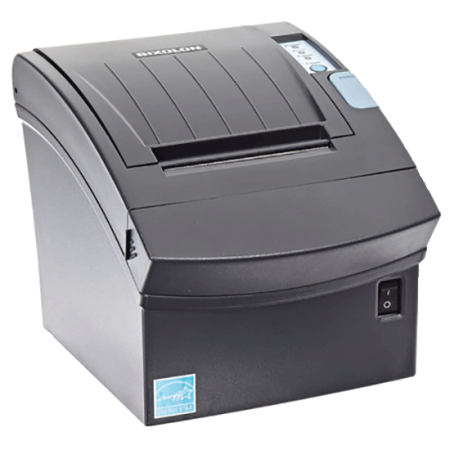 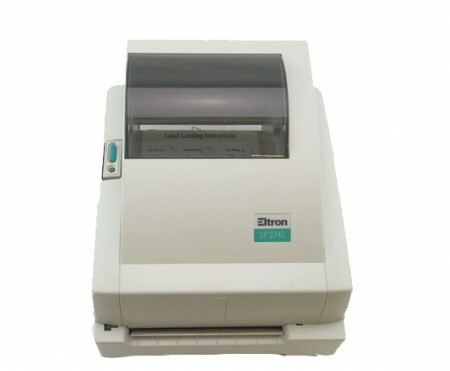 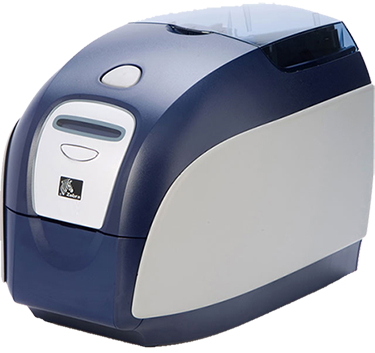 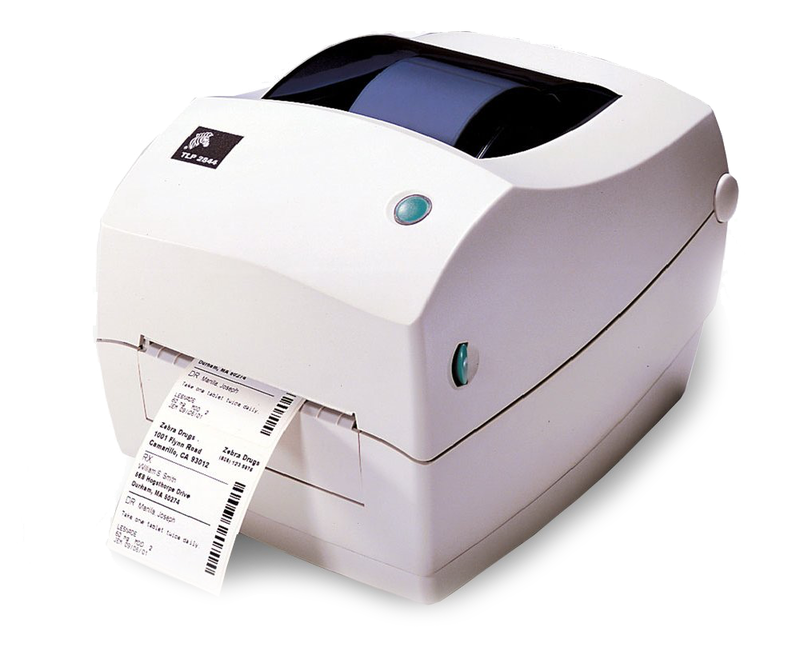 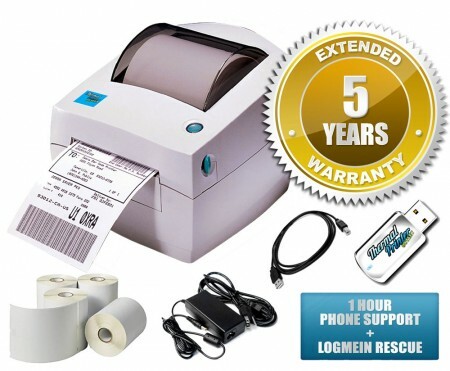 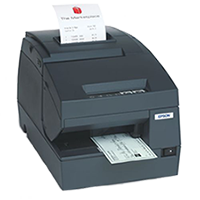 The Zebra TLP2844 label printer works with many types of printing and labeling business uses including: shipping and receiving, inventory control, healthcare, medical laboratories, transportation, logistics, and e-commerce postage. 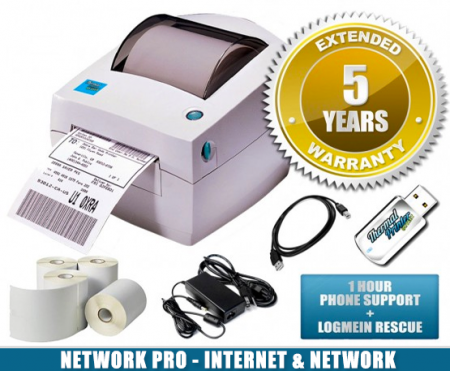 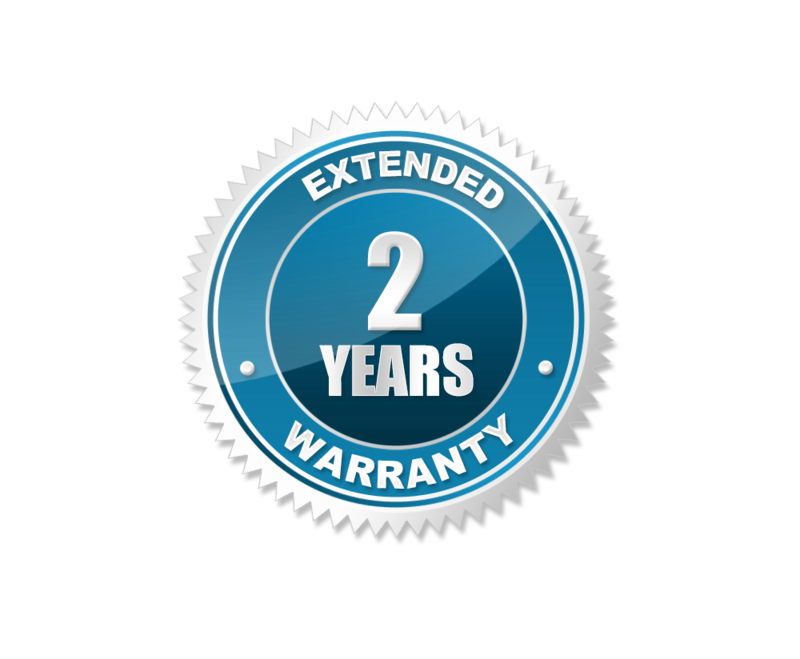 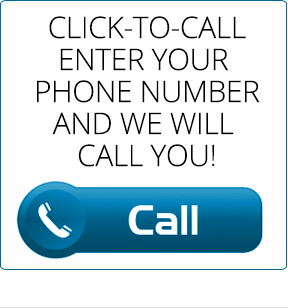 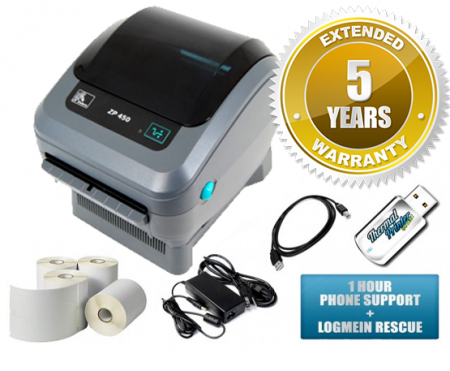 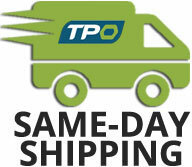 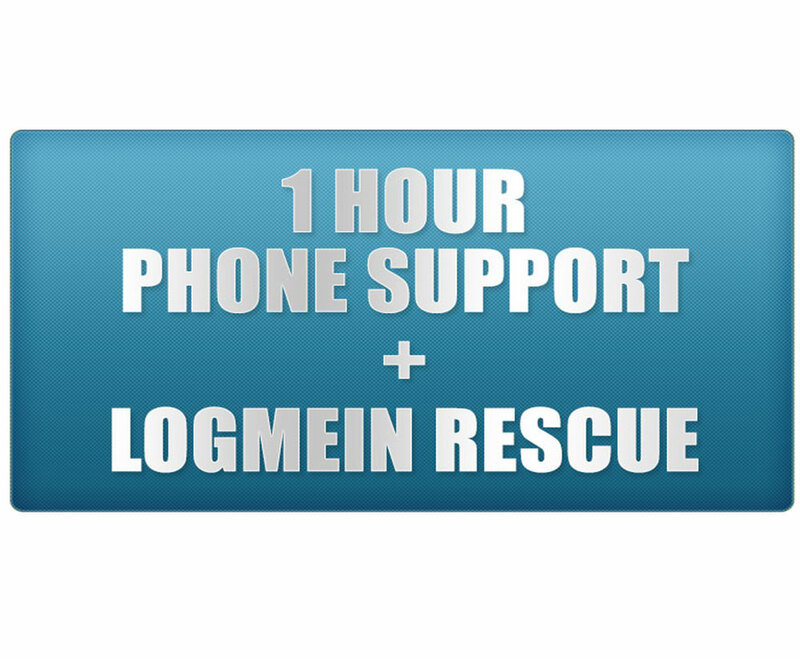 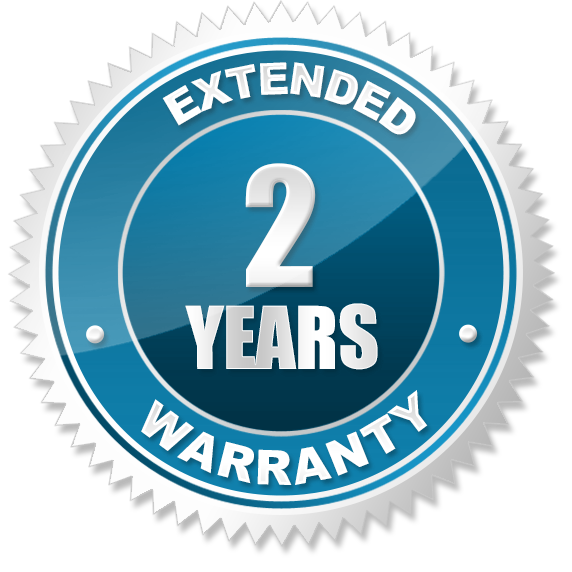 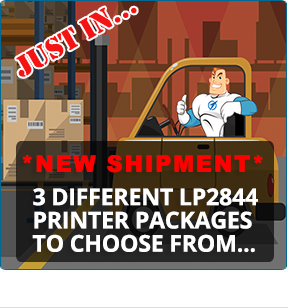 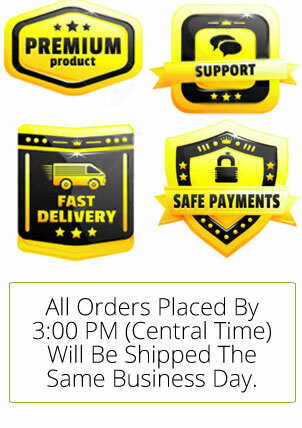 For a limited time, when you purchase a TLP2844 printer from us we will upgrade you to a 2 year warranty for FREE!